You may have noticed that smartphone manufacturers seem to be in a race to not only one-up each other, but also to keep pushing the limits of hardware specs. In the field of displays, there is an on-going push to increase the pixels-per-inch (PPI) count on mobile devices. Samsung has been touting 3GB of RAM in their latest devices. When Apple released the latest versions of their smartphones, they triggered a race to include 64-bit processors in top-tier devices. 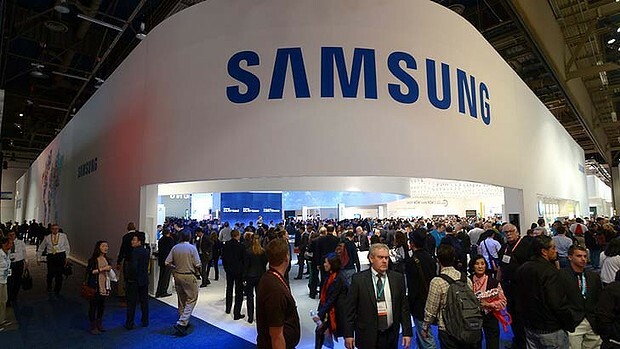 In a story in The Korea Herald, sources indicated that Samsung’s next version of their top of the line smartphone, the Samsung Galaxy S5, will come with a 64-bit processor. That bit of news probably is not a surprise to anyone who has been following the hardware race. At the same event, ARM’s executive vice president of commercial and global development, Antonio Viana, predicted that 128-bit processors were probably on the horizon and could be hitting the market within a couple years. Viana thinks that technologies like facial recognition will push device manufacturers to incorporate ever more powerful hardware to meet the computing requirements. Do you see a 128-bit processor in your future or do you think 64-bit will be plenty?